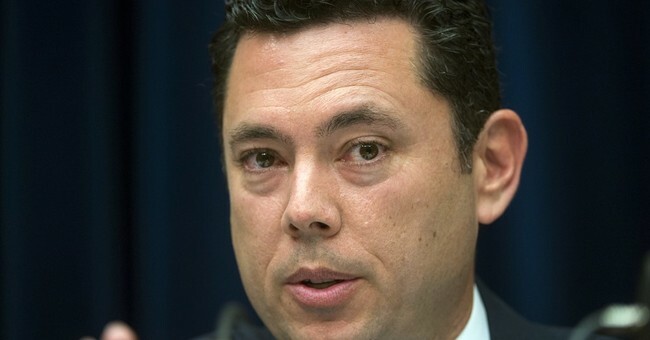 House Oversight Committee Chairman Jason Chaffetz is calling on Attorney General Jeff Sessions to recuse himself from any ongoing investigation into connections between the Trump campaign and the Russian government. Chaffetz is also calling on Sessions to clarify testimony given under oath to the Senate Judiciary Committee during his confirmation hearing in January about his own contact and meetings with Russian officials. Last night the Washington Post reported Sessions met with the Russian Ambassador in his Senate office twice last year. At the time, Sessions was the head of the Senate Armed Services Committee. During his confirmation hearing Sessions was asked if he had discussions with Russian officials about the 2016 presidential campaign, which Sessions denied. “If there is any evidence that anyone affiliated with the Trump campaign communicated with the Russian government in the course of this campaign, what will you do?” Democrat Senator Al Franken asked. "Senator Franken I’m not aware of any of those activities. I have been called a surrogate at a time or two in that campaign and I did not have communications with the Russians, and I’m unable to comment on it," Sessions responded. Late Wednesday night House Minority Leader Nancy Pelosi and Senator Claire McCaskill, also a member of the Senate Armed Service Committee, called on Sessions to resign and Democrats are accusing him of perjury. "I never met with any Russian officials to discuss issues of the campaign. I have no idea what this allegation is about. It is false," Sessions released in a statement about the matter. During a walk to his vehicle this morning, Sessions said he would recuse himself "whenever appropriate."